Welcome and thank you to our amazing volunteers! Green Bay Area Public School District volunteers have an important impact on the lives of our students. If you are interested in volunteering there are a variety of volunteer opportunities available at all our schools, as well as with our community partners. Step 1: Click APPLY NOW to apply for a background check. Background checks are valid for two years. Step 2: Fill out a VOLUNTEER APPLICATION. See Volunteer Opportunities for more information regarding specific volunteer programs. 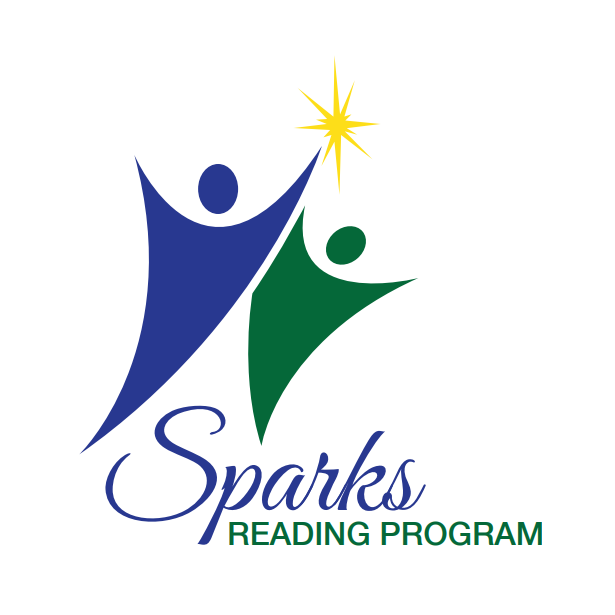 Step 3: To volunteer for the Sparks 2nd Grade Reading Program, please email me directly at acfish@gbaps.org. Currently our Sign Up Genius is no longer linked because our available times are full, but we will work with interested candidates. The Volunteer Guidelines (also available in Spanish and Somali) contain helpful information for current and prospective volunteers. View our Background Check FAQ. Thank you, volunteers, for all you do!